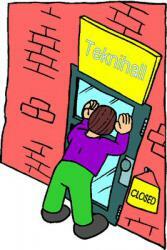 The company will be closed on 05-06-2017 (Whit Monday). Nobody will be answering the phone nor will the counter be staffed. You can of course surf to our website and place your orders in the webshop, or write us an email. From Tuesday 07-05-2017 on, the opening hours are again as usual. 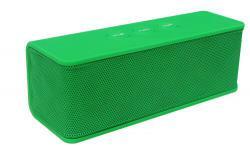 The Envivo Bluetooth mini-loudspeaker 1484 has been added to the collection of products we deliver service for. The Envivo bracelets for 5,0" and 5,5" smartphones model 1497 have been added to the collection of products we deliver service for. 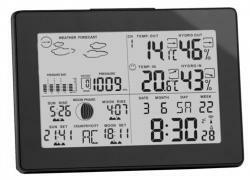 The Globaltronics weatherstation GT-WS-15 has been added to the collection of products we deliver service for. 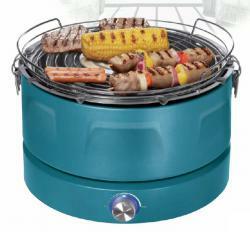 The Quigg charcoal barbecue with forced ventilation GT-GWF-01 has been added to the collection of products we deliver service for. The company will be closed on 25-05-2017 (Assumption). Nobody will be answering the phone nor will the counter be staffed. You can of course surf to our website and place your orders in the webshop, or write us an email. From Friday 26-05-2017 on, the opening hours are again as usual. 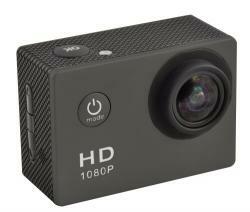 The EnVivo full HD action camera 1493 has been added to the list of products we deliver service for. 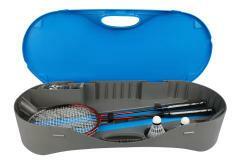 The EnVivo badminton set 1495 has been added to the list of products we deliver service for. The EnVivo Bluetooth handsfree carkit 1488 has been added to the list of products we deliver service for. The company will be closed on 01-05-2017 (Bank Holiday). Nobody will be answering the phone nor will the counter be staffed. You can of course surf to our website and place your orders in the webshop, or write us an email. From Tuesday 02-05-2017 on, the opening hours are again as usual.